26th Field Regiment Royal Canadian Artillery - Reserve Unit headquartered in Armoury located at 11th Street and Victoria Avenue. Three Cadet units representing Sea, Air, and Army Cadet branches. As well as the Navy League of Canada. 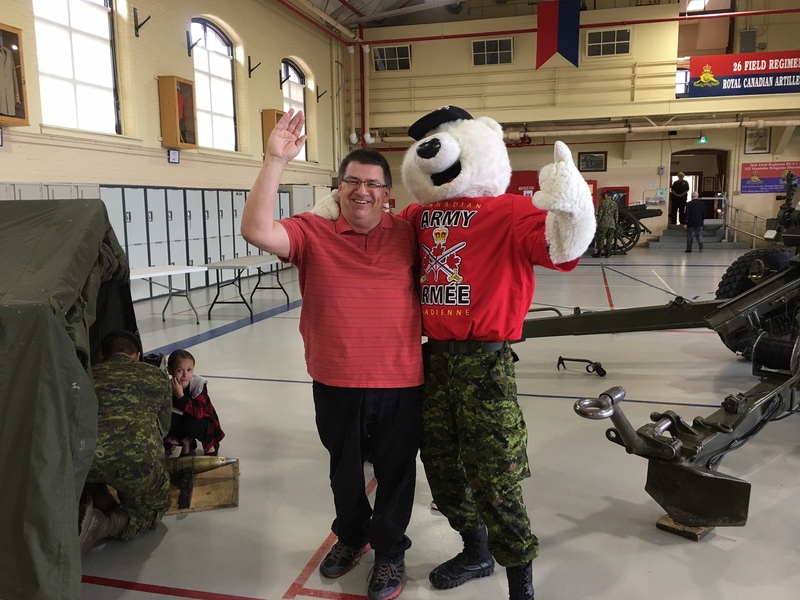 All conduct activities from the Armoury located at 11th Street and Victoria Avenue in Brandon. An estimated 400 military personnel and civilian employees live in Brandon. 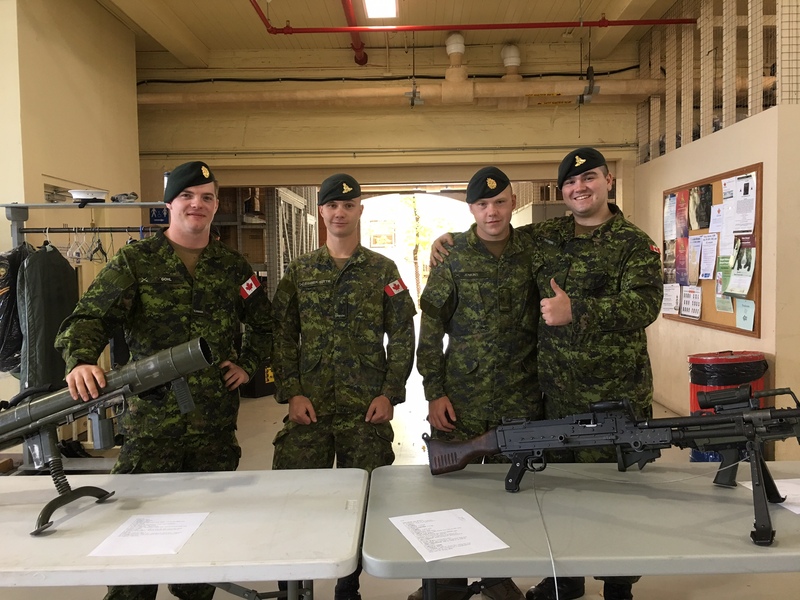 26th Field Regiment held an Open House on Saturday, September 30, 2017 as part of the National Armoury Open House Day. Brandon Salutes participated by letting people know about our programs.